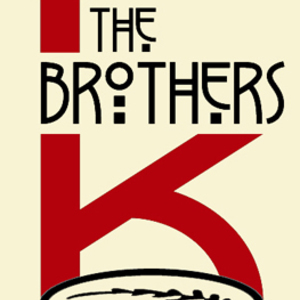 The Brothers K Coffeehouse was opened in 2005 by Brian and John Kim under the belief that the quality of life experienced by those who wake up every morning can be markedly enhanced by a cup of really good coffee. That means you. Brian and John love getting to know their customers - to the point of becoming locked in an ongoing battle over who knows more customer names. 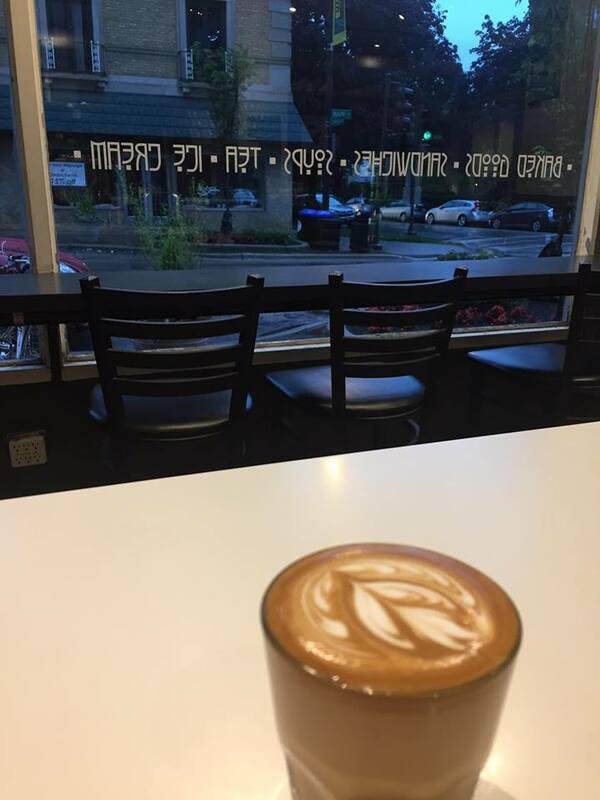 Frequented by people from many walks of life, the shop has become a beloved neighborhood hang-out and a popular place to work for telecommuters and students. 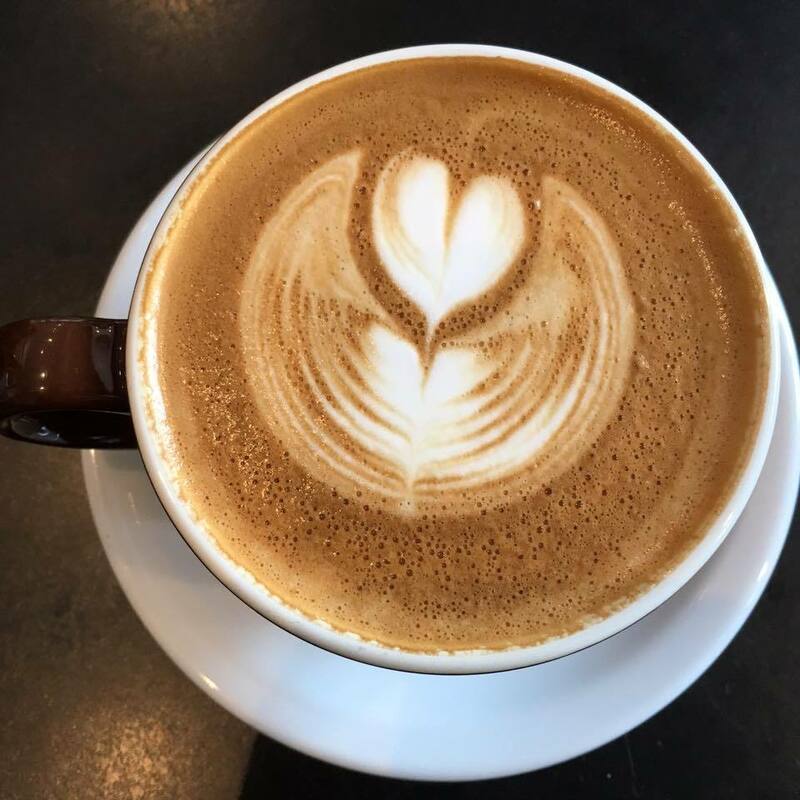 The Brothers' commitment to using Fair Trade Organic and Direct Trade coffee con-tributes to the well-being of coffee growers as well as to the quality and sustainability of their crops.